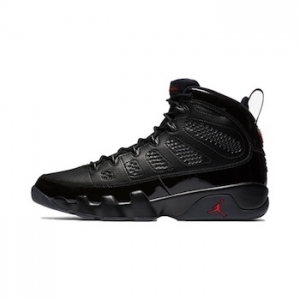 In 2002, the Air Jordan 9 enjoyed a second stint on the court. Included in this run were a series of patent-leather player editions that turned heads, raised questions, then disappeared into the Jordan Brand family vault. Now, for the first time, the Bred colourway from that group returns, sporting the same patent-leather detailing last seen 16 years ago.